As a broker in today’s competitive market, you need a broker-dealer that can provide you with sophisticated technology, flexible wealth management products, and impeccable service. At SCF, we give you the powerful technology and robust solutions you need to boost productivity, nurture client relationships, and maximize the efficiency of your financial practice. 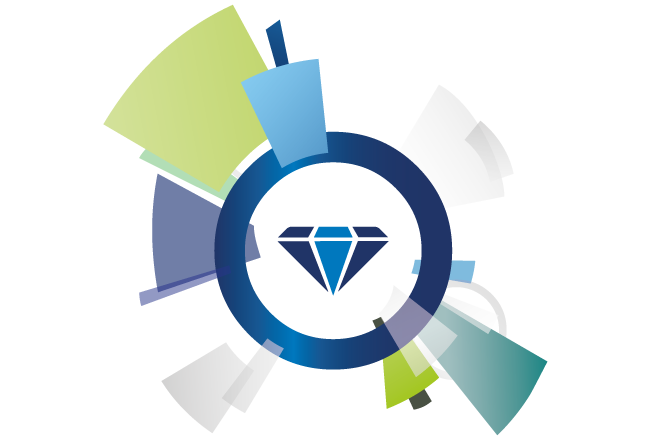 Our automated processes and five-star, boutique-style service can provide you with valuable tools to solidify existing client relationships and limitlessly build new ones. 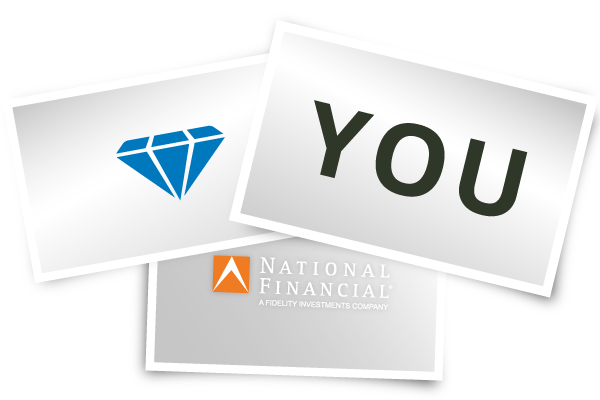 SCF, National Financial, and you. Tap the power of Fidelity® Investments. Then combine it with our five-star service for an unmatched broker-dealer experience. We work together for you — so you can work smarter for your clients. 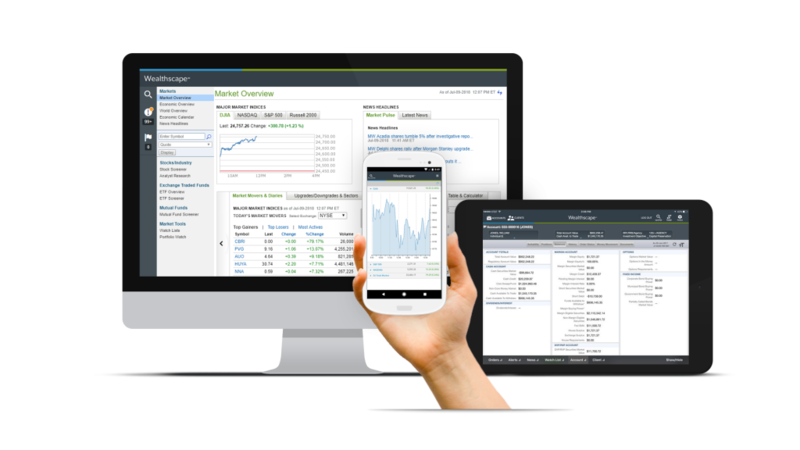 Designed to help you maximize efficiency and enrich the broker experience, the Streetscape® brokerage workstation offers one-click access to account details, advisor sales tools, and educational and marketing resources. Our version of this robust platform unlocks all features that are commonly locked down by other firms, allowing you to integrate best-in-class third-party providers to allow for customization and scale. Increase efficiency in your practice with on-demand reporting, targeted alerts, client householding, data aggregation, CRM integration, and full mobile access. Market updates. When they happen. Through an alliance with Thomson Reuters®, you have access to a robust solution for streaming quotes, news, and analytics. 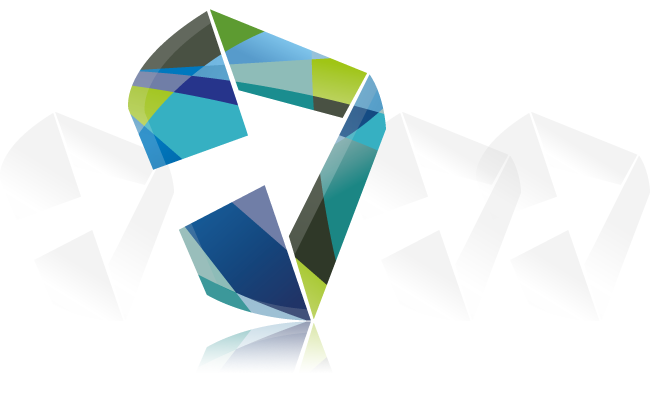 You have the flexibility to choose between two options, depending on your market data needs. The basic package provides you with access to slightly-delayed quotes, charts, market overview, and company profiles. The select package, on the other hand, is a great option for users who do not need streaming data, but prefer access to real-time (static) quotes and news. Streaming data is also available, should you need it. Keep more of your revenue without sacrificing sophistication. 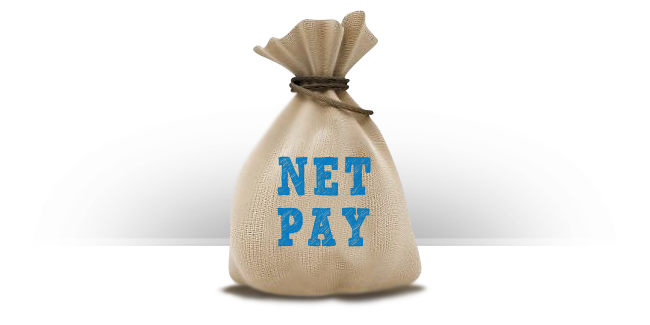 We can customize a compensation package specifically for you and the needs of your financial practice. With reasonable ticket charges, competitive payouts, and a flat monthly fee*, SCF places you in a broker-dealer relationship that provides you with exceptional value. Everything you need. Everywhere you need it. 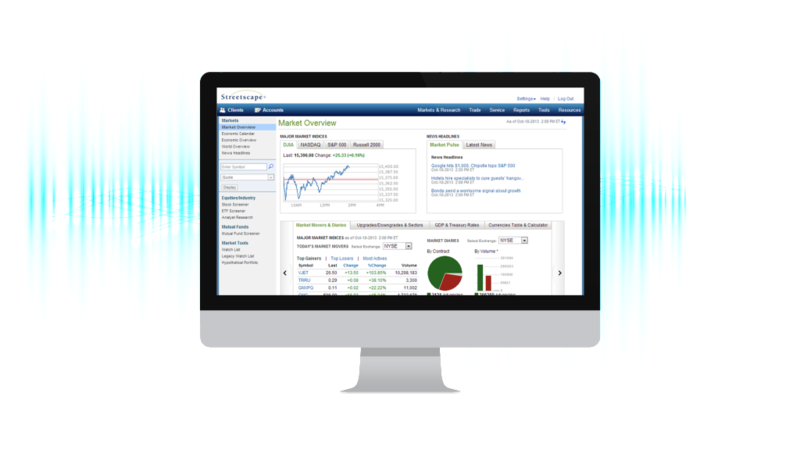 These innovative apps give you access to critical brokerage information in a completely mobile environment. Take the full power of the platform with you 24/7, allowing you to manage and build your practice on the go. It’s portable. It’s secure. And best of all, it’s easy. Your DBA. Front and center. We understand the trust that your clients have placed in your name, so we give you the freedom to customize your clients’ brokerage statements. 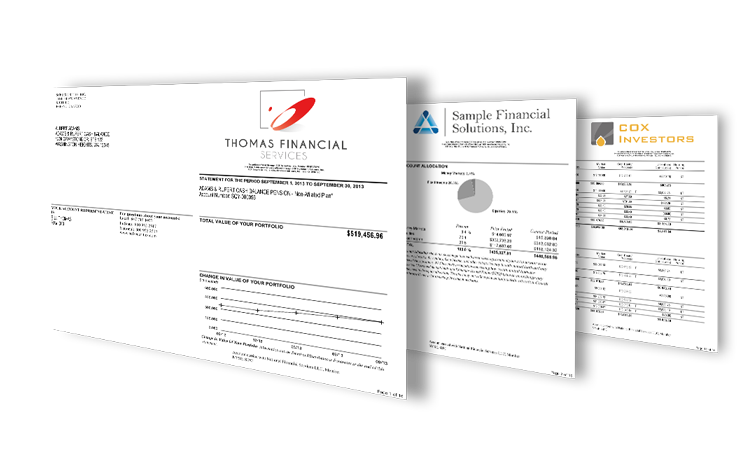 Add the name and logo of your DBA to all brokerage statements your clients receive. A paperless process. An at-the-ready team. Most of our corporate officers began their careers as advisors themselves. Their experiences have shaped our culture, eliminating unnecessary steps and streamlining paperwork requirements. 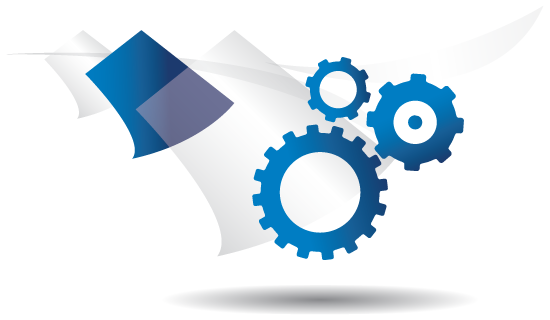 When you submit new business, our paperless system instantly alerts each member of our business processing team. They take a proactive approach, working with you to quickly fill in paperwork gaps and missing information, and processing all new business within one business day. Your new business goes through several steps of error-proofing to make sure that it is processed correctly. The first time. It’s what makes SCF SCF. The unique composition of our back office staff places you in relationships with experienced, knowledgeable people. At SCF, you don’t get stuck in a phone queue — you get a live person on the line. Each and every time. We place great priority in developing authentic, significant relationships with our advisors. We work to know your business model intimately so that, when you call, we can effectively provide you with prudent advice that improves your practice and streamlines the way you do business. *Flat monthly fee includes Error & Omissions coverage, bonding fees, Wealthscape (hybrid advisor complete workstation), Kimberlite (new business workflow, document management, commissions, CRM), and SCF email. Additional fees may apply.